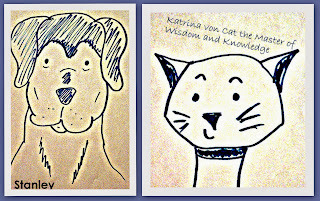 Stanley and Katrina von Cat the Master of Wisdom and Knowledge are celebrating their one year blogiversary (click here to read their inaugural post) by hosting their very own "Book Blasty Tour". Thank you for taking the time to visit this special stop along their tour. Be sure to scroll to the bottom of the page to enter the giveaway! This charming book is a quick read for younger middle-grade readers. 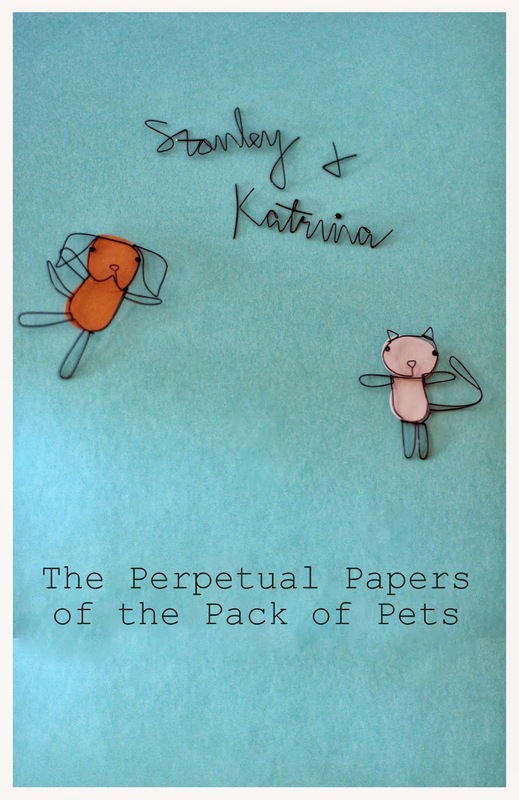 The author has used a mix of letters, narration by the pets, and even a newspaper clipping, to tell a story that developed in ways that surprised me. It was good to see the animals learning to get along and work together when things get truly bad (pet shows! the horror! ), but they never lose their personalities or their strong attitudes (especially Katrina von Cat the Master of Wisdom and Knowledge, whose consistent use of her full name tells us a great deal about her). 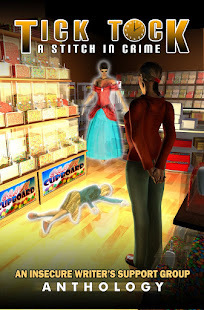 Although there are moments when the youth of the author shows in curious story developments, these only add to the charm, and the book is well edited, so that it is a polished and professional work. 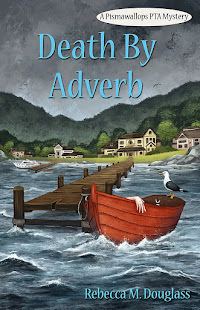 If the diction is occasionally slightly odd, it seems completely in character with the narrators. Characters (of the animal sort; people are of little interest to Katrina except as sources of treats) are developed with clear and consistent personalities throughout, and are in keeping with their cat and dog natures (I'm less sure about how guinea pigs normally behave, but Zorg the guinea pig from next door is a joy in any case). There are some rapid changes of narrator in parts that could be confusing, but aren't because they are clearly marked (though it's not always clear just why they are needed). 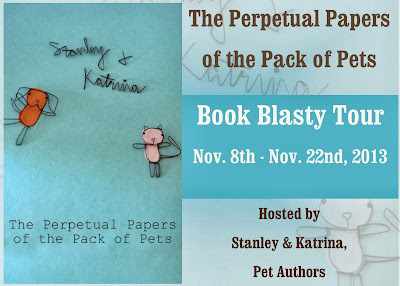 I can recommend this for independent readers from about grades one or two up, and as a read-aloud for even much younger children, who will certainly get some giggles from the Pack of Pets! The cover art is delightful, and the interior illustrations add to the charm. 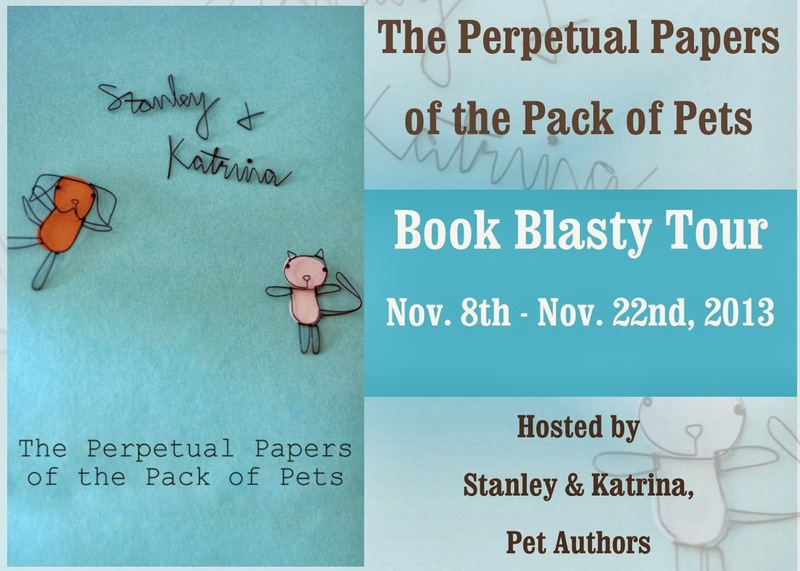 Full disclosure: I received a copy of The Perpetual Papers of the Pack of Pets from the author in exchange for my honest review, which is posted above. The opinions expressed therein are my own and those of no one else.